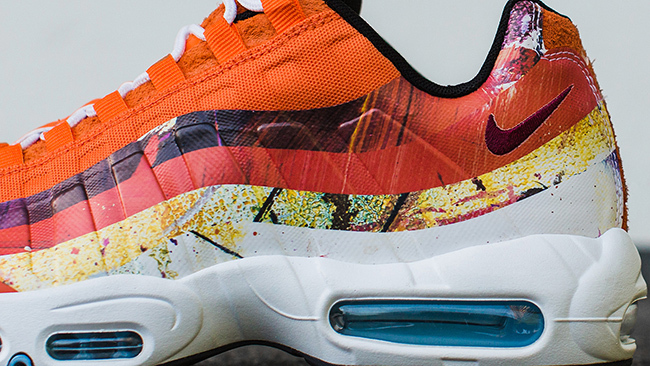 We gave you a preview not long ago of the Dave White collaboration with size? 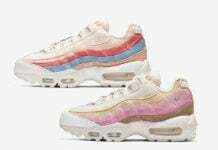 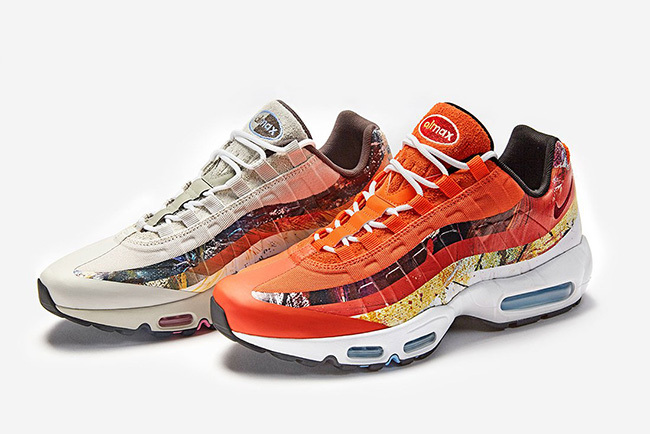 and Nike Sportswear that features two pairs of the Nike Air Max 95. 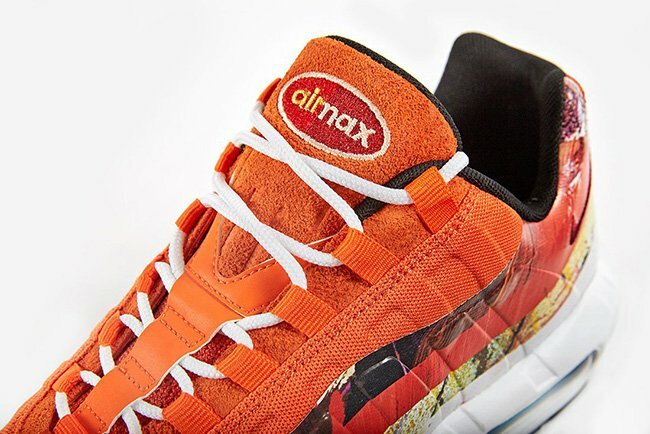 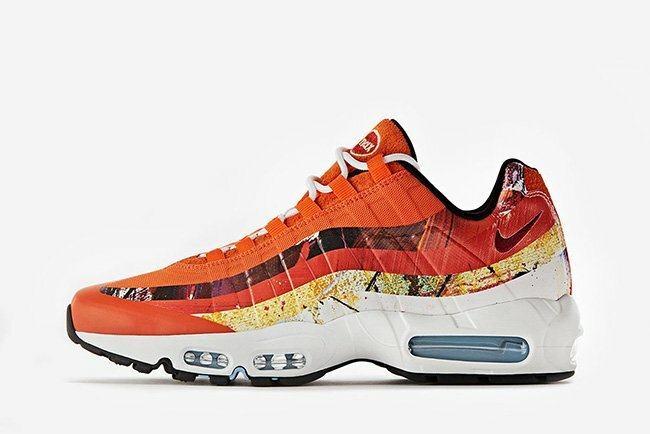 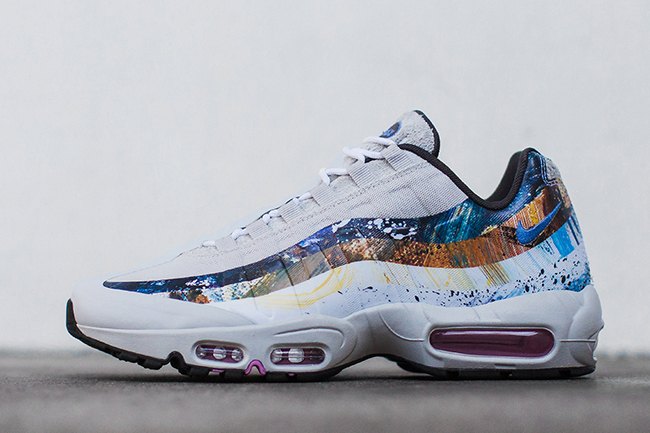 Along with a detailed look, the official name of the collaboration is the Dave White x Nike Air Max 95 ‘Albion’ Pack. 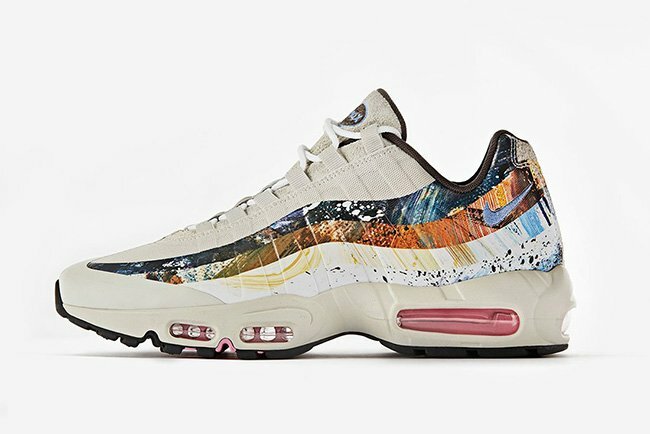 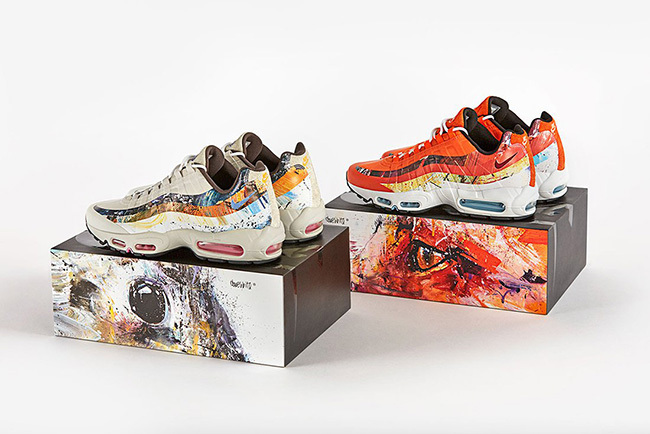 Dave White who is an artist has illustrated his own Albion Collection which will come alive through these two Nike Air Max 95 releases. 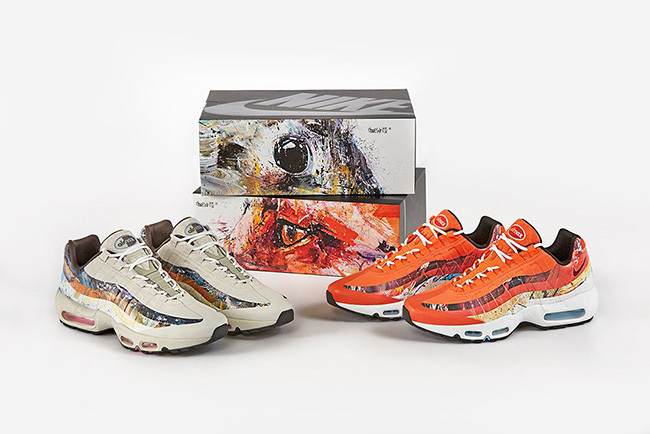 Overall inspiration was taken from Britain’s wildlife. 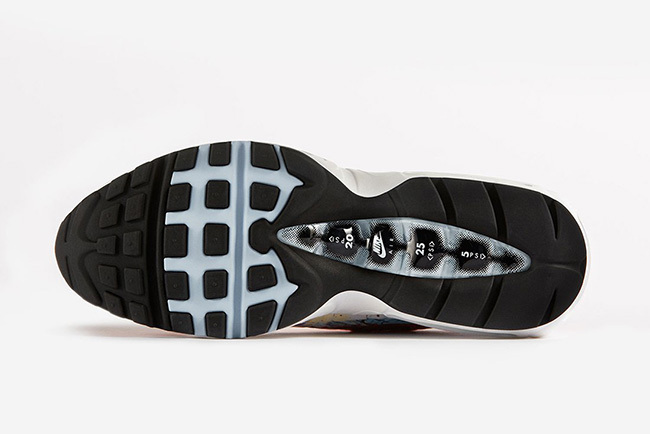 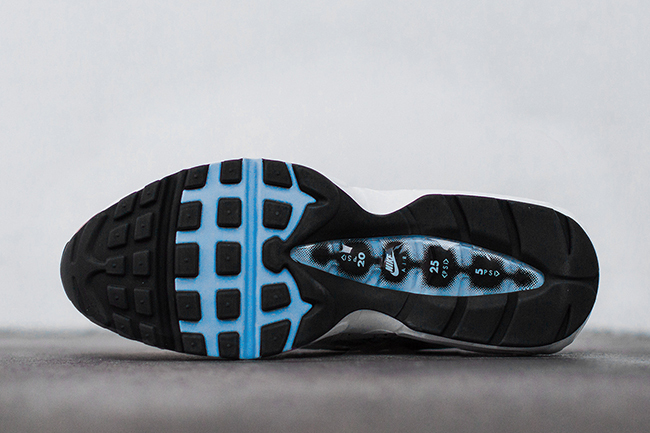 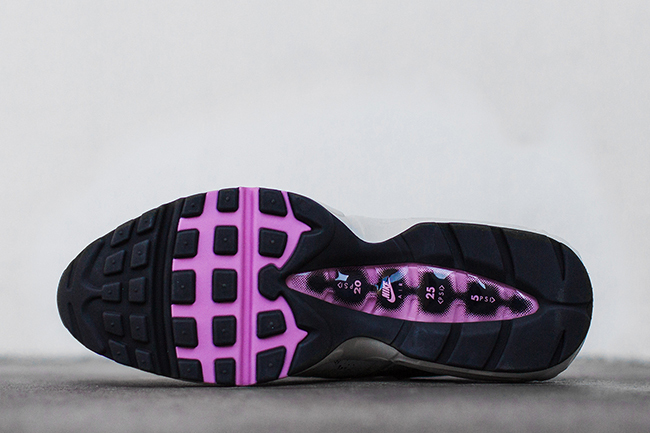 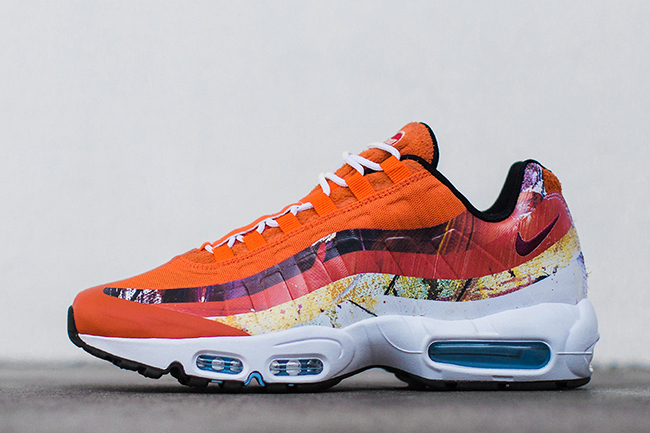 Each of the Nike Air Max 95s shown features a no-sew construction along with synthetic materials and unique graphics. 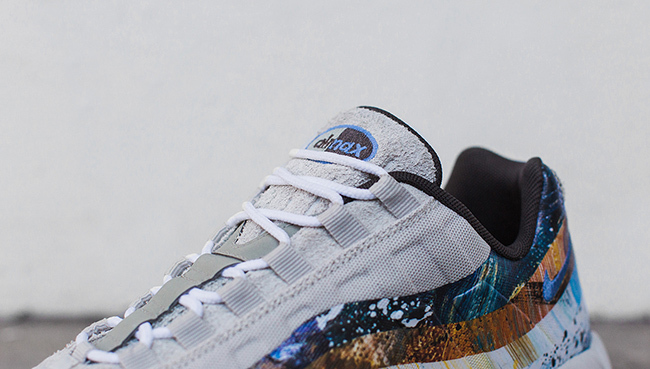 The Graphics will represent either a Fox or Rabbit. 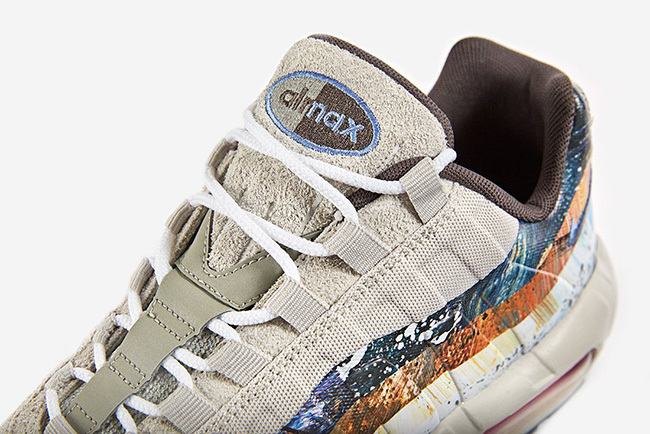 Finishing the two is a mixture of suede and canvas materials on the uppers. 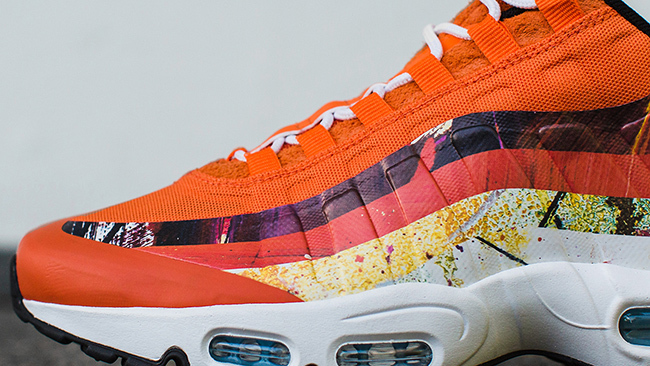 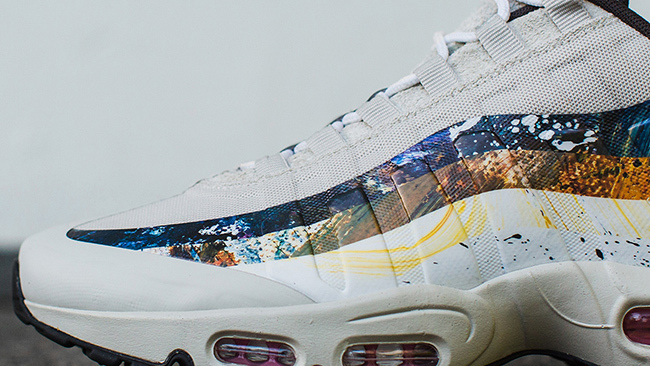 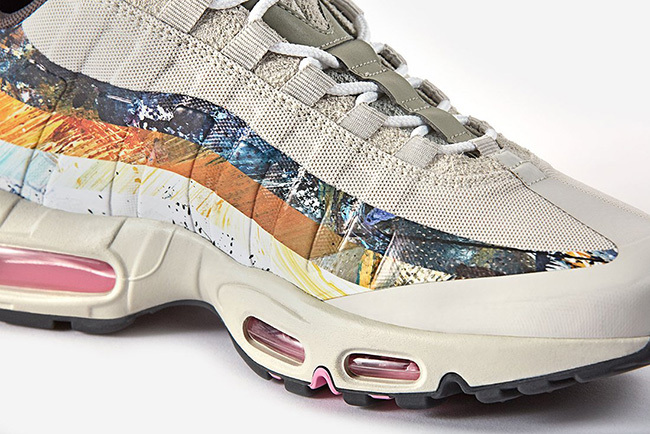 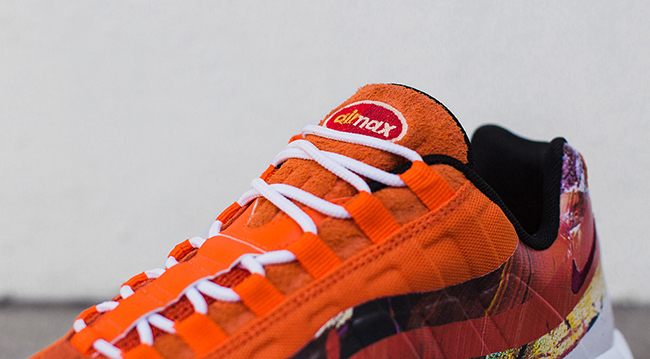 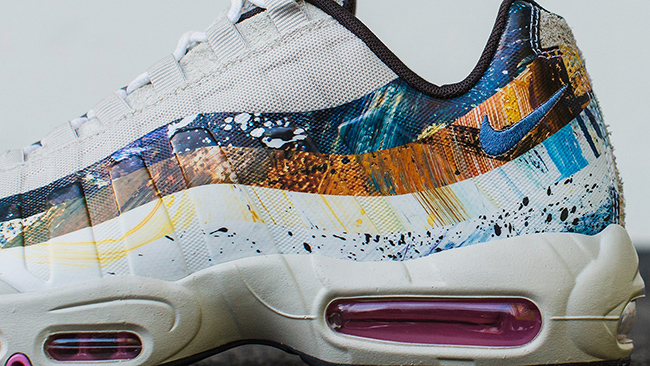 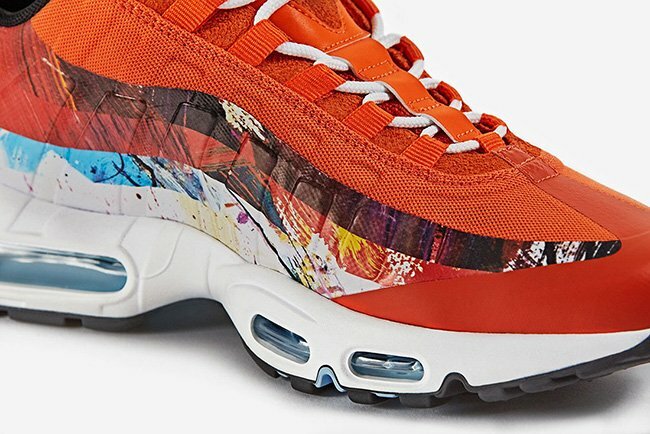 Below you can check out a detailed look of the Dave White x Nike Air Max 95 Albion Pack. 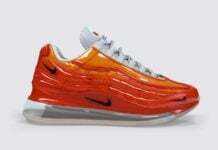 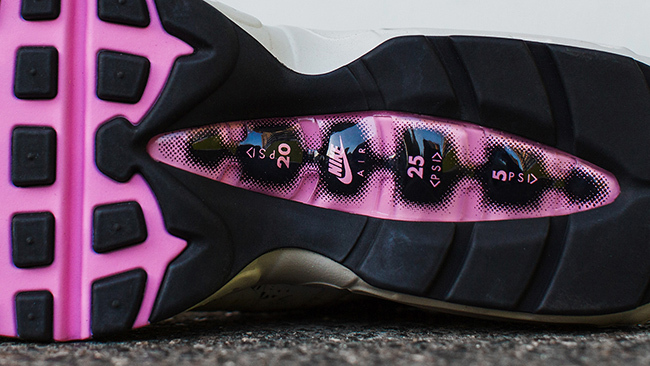 They are set to release at select Nike Sportswear retailers like size? 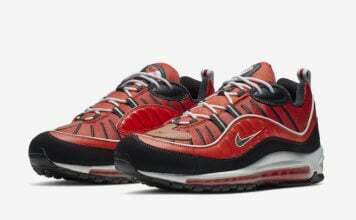 on September 16th and will debut on the Nike SNKRS App on September 23rd. 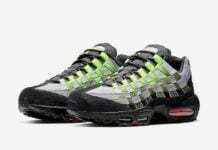 September 16, 2016 at size?